Toshiba TEC Inkjet Business Group is working with IACS to form the European Toshiba TEC Inkjet Technology Centre as part of an effort to ‘accelerate the awareness, visibility and adoption of Toshiba TEC inkjet head technology in Europe’. 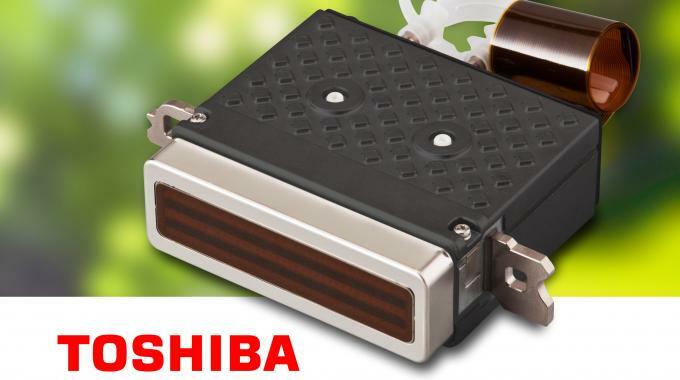 Toshiba TEC's drop‐on‐demand piezo‐electronic inkjet heads are designed for a wide range of industrial applications, including those that use high viscosity fluids carrying large, heavy specific gravity particles. IACS, Industrial Inkjet Integration and Consultancy Services, was founded in 2008 by Erwin Kempeneers. The IACS Industrial Inkjet Technology Centre is located near Ghent, Belgium, and offers a range of services to customers throughout Europe, including design and integration advice, product demonstrations, system and ink testing.